One of the most competitive features on smartphones right now is the camera. Every major manufacturer is taking its own approach to win over customers by offering better low light photography (HTC One), higher resolution (Nokia Lumia 1020), or even by cramming an optical zoom into the handset (Samsung Galaxy S4 Zoom). Now, Sony's new lens-cameras may give buyers a chance to ignore the camera war entirely. 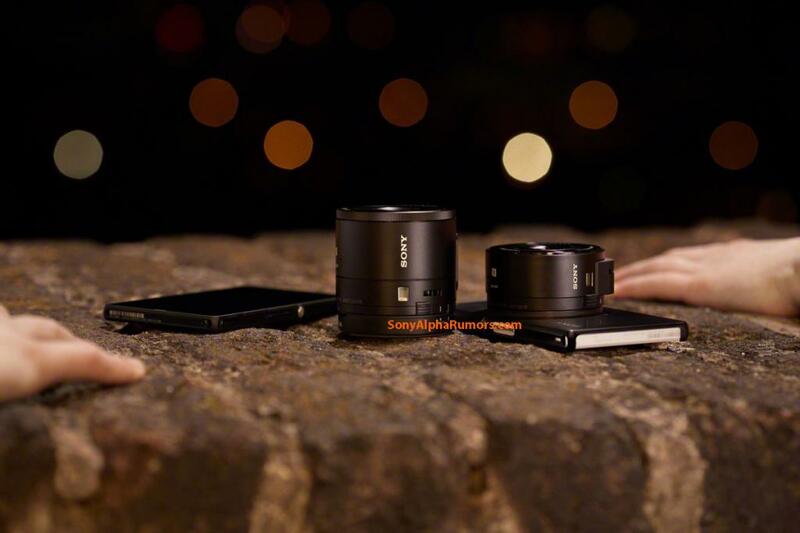 The DSC-QX10 and DSC-QX100 lens-cameras are, just as the name suggests, full cameras compacted down into little more than a lens with an integrated sensor, processor, wifi, NFC, and an SD card slot. 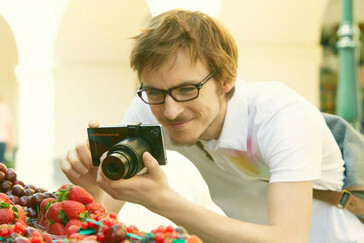 The lenses can be paired with any iOS or Android phone which would then function as the camera's viewfinder. One model will feature a 10 X optical zoom with a 1/2,3-inch 18 MP CMOS sensor while the other will essentially be a condensed form of Sony's RX100MII (1-inch 20.2 MP Exmor R sensor). It may be nice to have a good camera built into your phone, but the biggest and best cameras demand a certain trade off either by limiting space better given over to a larger battery or by making the phone itself unreasonably thick. By splitting the device in two, Sony is giving us an interesting new option; one that has the additional benefit of being transferable to a new smartphone. 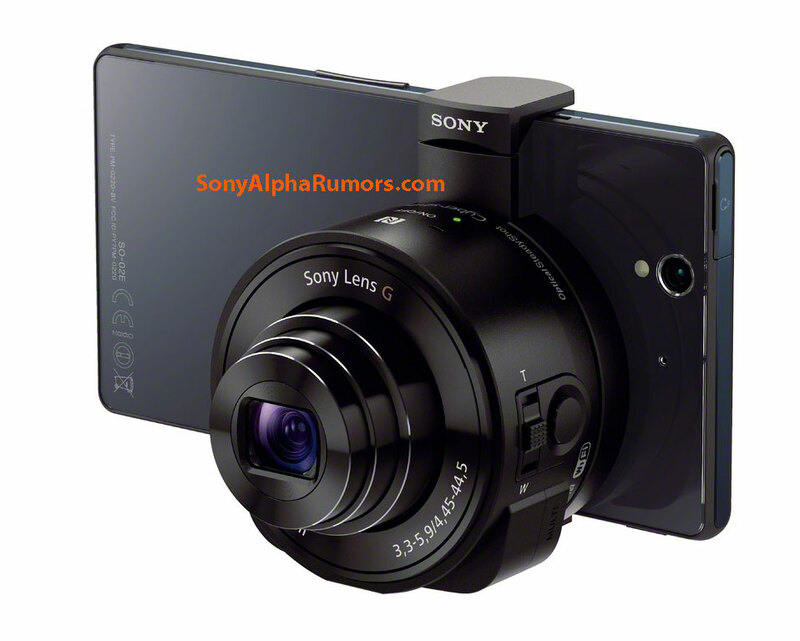 Prices and shipping dates are not yet available, although current rumors point to a possible lens-camera announcement on September 4th.